Although the X-Men series has lost some of its momentum among moviegoers and fans recently, Ryan Reynolds is on fire with the Deadpool films that Disney seems set to continue once the Disney-Fox merger deal is complete. While Deadpool’s current Cinematic Universe seems to be in its final chapters with The New Mutants and Dark Phoenix, it seems certain that fans will continue seeing Deadpool as part of the MCU. As per sources close to WGTC, Marvel will “110%” be placing Deadpool into various Marvel Cinematic Universe films. This will consist mainly of PG-13 films, although Wade’s own solo films will still remain R-rated. Talking about the continuity, it’s unknown how Disney plans to pull this off. The Deadpool series is already a well-established part of a separate reality. Still if there is a Marvel character who can get away with defying laws of universe, it would certainly be this hilarious fourth-wall breaker. We still don’t know if co-stars like Colossus and Cable will also be a part of MCU, but that’s another story altogether. After all, will MCU be able to handle two Josh Brolin characters? Will we see a PG-13 Deadpool? 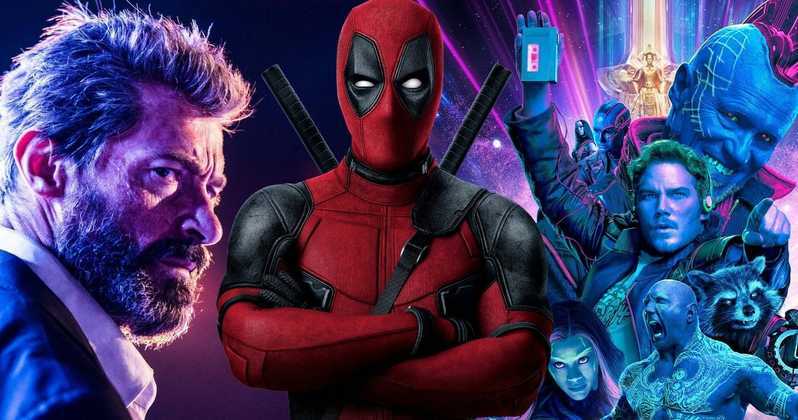 In any way, although the Disney-Fox deal is expected to close towards the end of this month, its highly unlikely that Marvel will officially announce any official Deadpool films at least until Endgame rolls out in April this year. For now, it’s safe to say that Ryan Reynolds’ Deadpool and co-writers Paul Wernick and Rhett Reese will push forward with Deadpool 3, which was teased by Reynolds earlier this year will go in a “different direction” altogether from the films in the past. Time will reveal what Reynolds meant by this, although it’s unlikely that this new approach will see Deadpool getting a bit family friendly.